After hitting her head, Lucy Sparks awakens in the hospital to a shocking revelation: the man she’s known and loved for years—the man she recently married—is not actually her husband. In fact, they haven’t even spoken since their breakup four years earlier. The happily-ever-after she remembers in vivid detail—right down to the dress she wore to their wedding—is only one example of what her doctors call a false memory: recollections Lucy’s mind made up to fill in the blanks from the coma. Her psychologist explains the condition as honest lying, because while Lucy’s memories are false, they still feel incredibly real. Now she has no idea which memories she can trust—a devastating experience not only for Lucy, but also for her family, friends and especially her devoted boyfriend, Matt, whom Lucy remembers merely as a work colleague. When the life Lucy believes she had slams against the reality she’s been living for the past four years, she must make a difficult choice about which life she wants to lead, and who she really is. 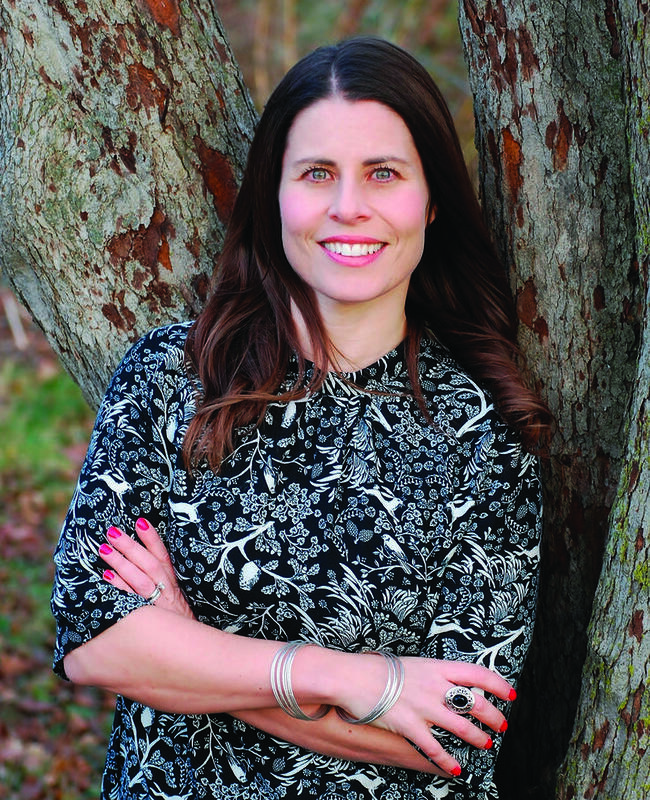 Karma Brown is an award-winning journalist and author of the bestsellers Come Away with Me, The Choices We Make, and In This Moment. In addition to her novels, Karma’s writing has appeared in publications such as SELF, Redbook, and Chatelaine. Karma lives outside Toronto, Canada, with her husband, daughter, and their labradoodle, Fred. 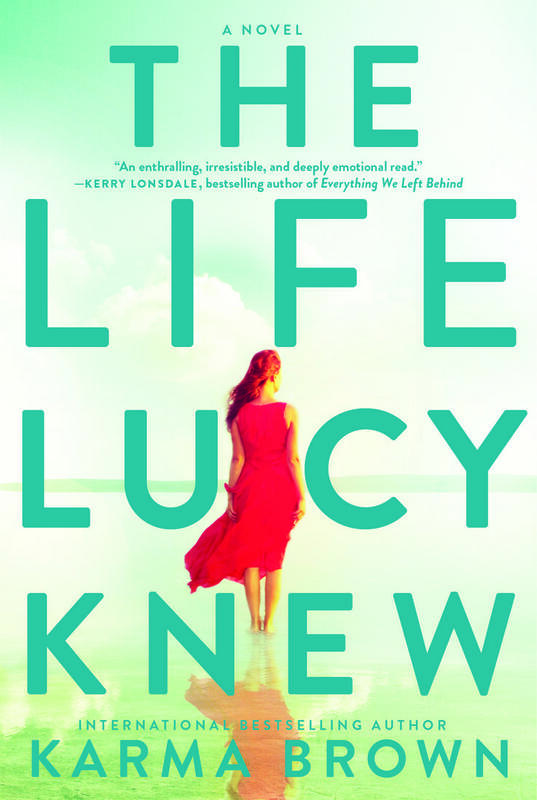 The Life Lucy Knew is her fourth novel.